It seems like everyone is talking about PrEP, the HIV prevention pill, these days, including us here at Apicha Community Health Center. 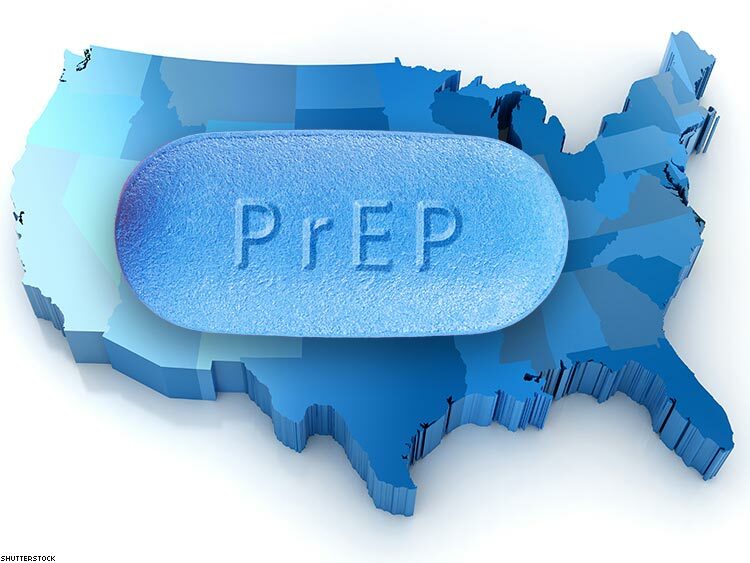 PrEP is new to many people, so you may be wondering what it is. To put it simply, it’s a pill you take every day that helps keep you from becoming HIV-positive. Pre-Exposure Prophylaxis (or PrEP) is a medication approved by the U.S. Food and Drug Administration (FDA) to help prevent transmission of HIV. When PrEP is taken daily, it can reduce the risk of HIV infection by more than 90%.PrEP has been shown to work best when the person taking the pill also consistently uses condoms, gets regular STD/HIV testing, and has the appropriate behavioral health interventions. Most people agree that PrEP is a great tool to help end AIDS epidemic, but one major complaint has been the cost. That’s why Apicha CHC is happy to report that the state of New York has announced a plan, the PrEP Assistance Program (PrEP-AP), that makes access to PrEP more readily available for some of the state’s neediest residents - people who cannot get insurance. Last summer New York state governor Andrew Cuomo announced a three-point plan to end the AIDS epidemic. The governor hopes that by 2020 HIV will no longer be an epidemic in New York State. According to the official press release, the third point of the plan is “providing access to PrEP for high-risk persons to keep them HIV negative,” or a PrEP Assistance Program (PrEP-AP). PrEP-AP was created by the New York State Department of Health, AIDS Institute, for providers, such as Apicha CHC, who have experience helping HIV-negative people who are at the highest risk for becoming infected. What costs does PrEP-AP cover? 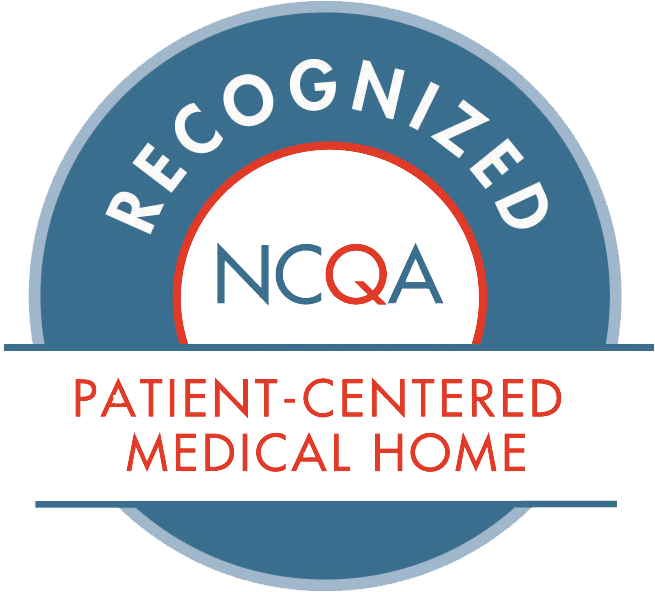 After a medical provider decides PrEP is appropriate for a patient, the patient is required to come see their primary care provider every 3 months to make sure his or her body is handling the drug okay. The costs of the different tests and the visits can make PrEP an impossibility for many people without insurance. PrEP-AP pays for the HIV testing, counseling, STI/STD testing and other primary care services that are related to PrEP-AP. In addition, the costs of the drug will be paid for by the manufacturer. Apicha CHC offers programs for the LGBT community, which includes PrEP for eligible candidates. Apicha provides screenings for gay and bisexual men and trans* women to see if PrEP is the right choice for them. If they qualify, individuals are provided with a prescription and they will start taking PrEP. To find out if you qualify for PrEP, or to inquire about Apicha’s other services such as HIV testing or comprehensive care, you can request an appointment with us here.